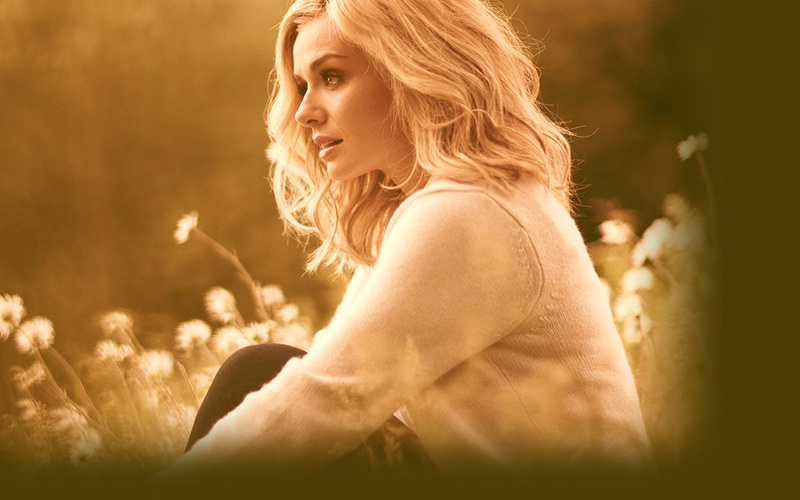 Warner Bros. Records and Katherine Jenkins are giving you the opportunity to make a music video for her new song, 'A Flower Tells A Story', to commemorate the anniversary of the World War 1 Armistice. Katherine will be performing the song for the first time at The Festival of Remembrance on Sunday 11th Nov 2011. The winning video will be premiered on UK BBC primetime TV and the winning director will receive £750, a press campaign from Warner Bros Records and the opportunity to pitch for 5 other Warner videos. In the two years since she released the world-conquering Believe, life has been a dream come true for Katherine Jenkins. She has traveled the globe, winning new fans and gold and platinum discs in every corner. She has turned 30, made her acting debut in Dr Who and become a TV favourite on Popstar To Operastar. No wonder she calls her new album Daydream. Life has changed in so many ways since the young Welsh mezzo-soprano started singing her way into our hearts to become the UK's first classical-crossover superstar. Yet one thing remained constant – the voice that has helped her sell five million records. Recorded in London and Los Angeles, Daydream captures the ever-evolving range of Katherine's remarkable voice on songs from all ends of the musical spectrum – classical, choral, traditional, musical theatre and pop. A soldier reaches out from a memory forged, to simply say to the next generation, 'Remember us!"